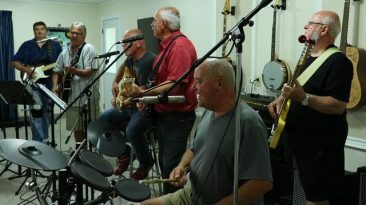 Music sessions recorded in the heart of Essex County in South-Western Ontario. 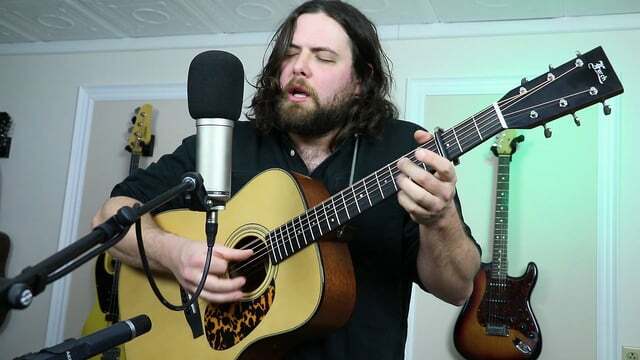 The Sun Parlour Coffee House Sessions is a collaborative initiative that developed out of the video recording of Dale's Friday Coffee House at The Bank Theatre and Meeting Place in Leamington Ontario. 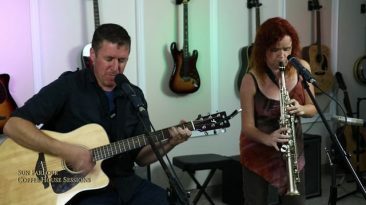 The Sun Parlour Coffee House Sessions are filmed in the Quantum Sound Productions studio in Kingsville.